Fredericksburg’s premier purveyor of good spirits and fine tobacco. 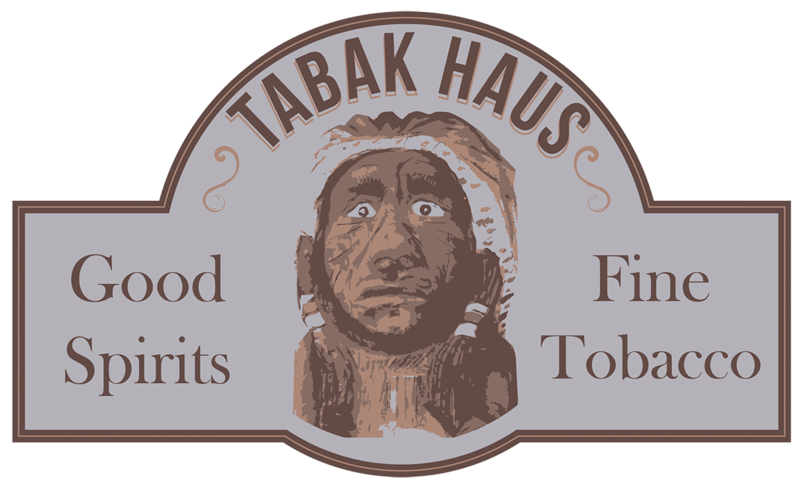 Tabak Haus offers a large selection of premium parejos and figurados, all carefully climate-controlled in Main Street Fredericksburg’s only walk-in humidor. Located deep in the heart of the Texas wine country, Tabak Haus features a diverse assortment of Texas and international spirits, wines, and beers. Settle into one of Tabak Haus’ 100-year-old Welsh pub chairs and enjoy the diverse company and relaxed conversation of our old-world cigar lounge. Weekly cigar picks, drink pairings, events, and special offers from our in-haus aficionados. —just a few steps south of the National Museum of the Pacific War. Look for the 8’ tall wooden Indian out front.